Prepare yourself for an onslaught of Hyundai SUVs. 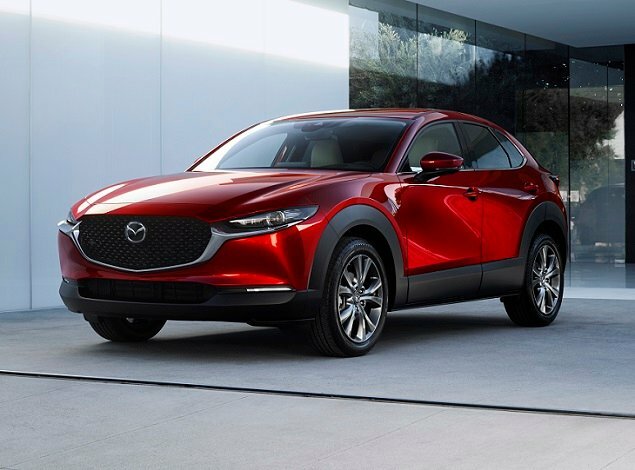 In the next few years, the automaker is launching six new or redesigned crossovers, each one featuring the company's industry leading warranty, purchase, and connected service programs. First out of the chute is the scruffy little 2018 Hyundai Kona. Daringly designed, infused with quality, and available in zippy turbocharged format, the new Kona is destined to become a common sighting on American roads. On sale now, the 2018 Kona competes with subcompact SUVs and multi-purpose vehicles ranging from the Buick Encore to the Toyota C-HR. It is offered in SE, SEL, Limited, and Ultimate trim levels, priced between $20,450 and $29,650.The person behind the Kona's expressive styling came to Hyundai from BMW, where he developed that automaker's "flame surfacing" design language. You can see some of that influence in the Kona's sharp, kinked angles. While unusual in appearance, the Kona's design details add appealing character and its overall forms are nicely balanced, which cannot always be said for competitors in the segment. Inside, the Kona is not as unique as it is on the outside, but there is enough design flair to make the cabin interesting. Two interior colors are available: Black and Gray. Gray lightens the mood while giving the interior an upscale two-tone look. If you want the available Lime Twist accents for your own Kona, you'll need to choose the Black color. What struck me most after a day of driving this little SUV was how everything inside of the Kona exudes quality. Sure, there is hard plastic in many spots, which is unavoidable at this price point. Rather, I'm talking about gloss and grain, how things feel when used, and the sounds they make in action. The Kona is also remarkably comfortable, even for rear seat passengers. What's missing, though, is a seat height adjuster for the front passenger, who sits too low in relationship to the SUV's door panel sill. Cargo space is a bit cramped, too, even for this segment. Hyundai's latest infotainment system sit high and proud on the Kona's dashboard, making it easy to see and use, especially because the company sees fit to install knobs and buttons for it. Ultimate models upgrade the 7-inch display to a wider 8-inch screen and add navigation, a premium Infinity sound system, and Blue Link services. Below the infotainment system, the air conditioning or, if equipped, the dual-zone automatic climate control temperature adjustment knobs are underlined by a row of piano-key buttons for various functions. A tray forward of the shifter is designed to hold a smartphone, and the USB charging and connection port is close-by. Depending on the trim level, additional buttons surround the shifter, and the steering wheel is loaded with them. 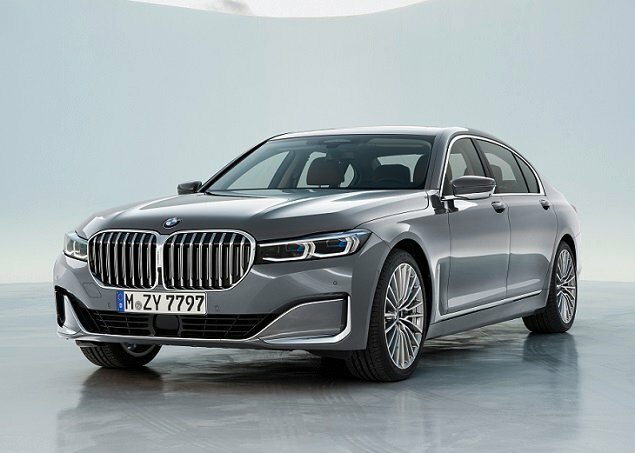 Power window, door lock, and mirror controls are found where you expect them to reside, and the stalks operate the features you expect them operate. 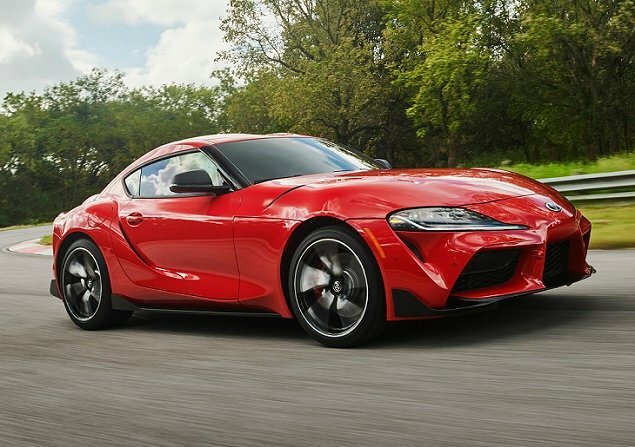 Highlights from the equipment list (depending on trim level) include leather seats, an 8-way power adjustable driver's seat, 3-stage heated front seats, keyless entry and push-button engine starting, wireless device charging, a head-up display, rain-sensing wipers, heated side mirrors, a power sunroof, and more. Hyundai says that more than half of the Kona's vehicle architecture, which is new and not yet shared with any other vehicle, is made of high-strength steel in order to maximize occupant protection in a collision. To help ensure that a collision doesn't happen in the first place, a blind spot monitoring system with rear cross-traffic alert is standard on all Konas except the base SE trim, and this technology includes a lane change alert function designed to prevent the driver from switching lanes right in front of fast-approaching traffic. Optional for the Kona SEL and standard for the Kona Ultimate, a forward collision warning system includes pedestrian detection capability. It is packaged with a lane departure warning and lane keeping assist system, and with a driver monitoring system that watches you for drowsy or distracted behaviors. Kona Ultimate trim also includes a free 3-year trial subscription to Blue Link services. Safety-related features include automatic collision notification, SOS emergency assistance, and alerts related to vehicle speed, curfew, and geographic boundary, which are perfect in cases where young drivers might be using the Kona. Blue Link also includes a Find My Car feature, as well as remote smartphone access to the vehicle's locks, horn and lights. You can even remotely start the Kona and set the climate system to your preferences, making it warm or cool inside before you set off on a drive. All Konas come with Bluetooth calling and music streaming as well as Apple CarPlay and Android Auto. Satellite radio and HD Radio are offered in all but the SE trim, and Ultimate trim is required to get navigation, a wireless device charging pad, and an Infinity premium sound system with Clari-Fi digital music restoration technology. A useful head-up display is also available with Ultimate trim, projecting speed and other data projected onto a panel rather than the windshield glass. During my driving, the lane departure warning and lane keeping assist systems worked well, as did the blind spot warning and rear cross-traffic alert technology. The Infinity audio system sounded good, but because I streamed traditional Hawaiian music the speakers didn't get a healthy workout during this test. Notably, the voice recognition system had no trouble interpreting what must have been a mangled command for an address on a road with a vowel-strewn Hawaiian name, impressing me in the process. When you buy a Hyundai Kona, you need to upgrade yourself from SE or SEL trim into Limited or Ultimate trim if you want a turbocharged 4-cylinder engine. This move swaps the standard 147-horsepower, 2.0-liter 4-cylinder for a 175-hp, turbocharged 1.6-liter. The extra power is great, but the best reason to pay more is for the torque. In SE and SEL trim, the Kona cranks out 132 lb.-ft. at 4,500 rpm. In Limited and Ultimate trim, the turbocharged engine produces 195 lb.-ft. from 1,500 rpm to 4,500 rpm. As a result, a turbocharged Kona easily scoots out of its own way, as well as anybody else's. I even prefer the turbocharged engine's 7-speed dual-clutch automated manual transmission (DCT) to the standard 6-speed automatic. If you're not a fan of traditional DCT behavior, though, this choice might not be right for you. Furthermore, if you install all-wheel-drive, the Kona trades its standard torsion-beam rear axle suspension for a more sophisticated multi-link setup, while simultaneously adding active torque vectoring at each corner of the crossover. Spec a Kona with Limited or Ultimate trim and AWD, and it transforms into a pretty fun little vehicle to drive. Ground clearance measures 6.7 inches, a full two inches less than a Subaru Crosstrek, so you'll want to keep the 18-inch aluminum wheels and all-season tires planted to the pavement, but that's where the turbocharged, all-wheel-driven Kona shines best. Of special noteworthiness, Hyundai has done a terrific job tuning the column-mounted electric assist steering. I perceived none of the on-center disconnectedness that is typical of Hyundai electric steering systems, suggesting that the company has finally figured out how to tune it for consistent weighting and response throughout the range of motion. With the 2018 Hyundai Kona, the subcompact crossover SUV segment just got a lot more interesting. Some of the vehicles the Kona will compete with feel cheap in terms of materials, some of them look out of balance in terms of design, and some of them are dangerously feeble in terms of performance. With just a few exceptions, Hyundai gets the new 2018 Kona exactly right, and it is worth putting on your test-drive list if you're shopping for an entry-level crossover SUV.